Every backyard gardener knows that to get the best, biggest, and most delicious homegrown tomatoes, you need to prune your plants. As the growing season progresses, tomato plants invest energy into growing new leaves and fruit. But late-season “suckers”— stems growing off a tomato’s main trunk—take a lot of energy away from the plant itself. That can lead to less flavorful, smaller fruits overall. Gardeners with the time and inclination will clip suckers that emerge near the top of a tomato plant (sugar concentrations are highest lower on the plant), as well as any suckers appearing midway through the growing season or later; thereby allowing earlier fruits to develop fully. But scientists may have found a way to get rid of all that extra work: by using genetic editing to put an end to extraneous, vestigial branching and flowering. Genetic engineering isn’t exactly what you think it is. Genetic engineering of crops didn’t start with Monsanto. Actually, we’ve been adjusting plant genes since we domesticated crops thousands of years ago. A GMO, or genetically modified organism, or GMO, is any animal, organism or plant that has been manipulated through genetic engineering—even selective breeding, which is a form of genetic modification that doesn’t involve the addition of outside genetic material. 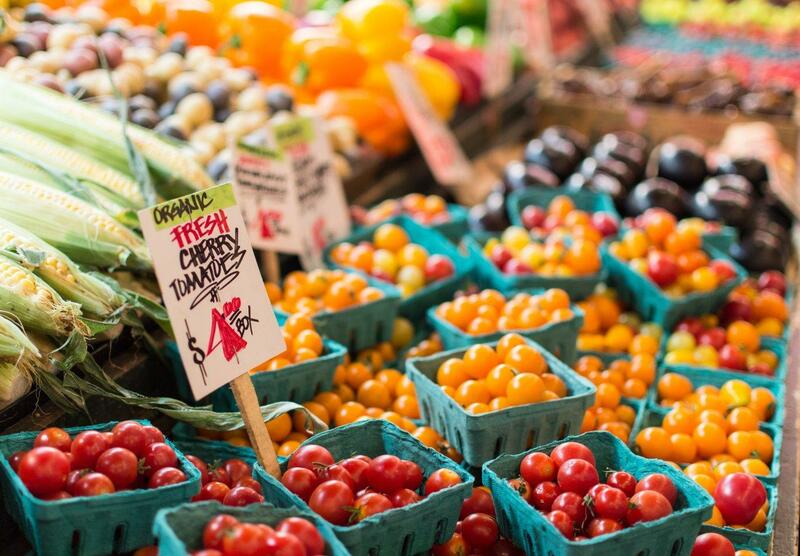 Except for wild-foraged plants (although some of them may be affected, as well), just about any fruit or vegetable you consume has been genetically modified in some way. The scariest versions of these GMOs may be “Roundup-resistant” corn, soybeans, and other plants, as the crops produced by these seeds are sterile. Farmers have to purchase seeds each year and can’t save seeds from what they grow—kind of the opposite of sustainability. Since DNA was discovered in 1935, scientists have experimented with lab-based adjustments to cells. In 1982, the FDA approved the first GMO: an insulin made from genetically engineered E. coli bacteria. Twelve years later, the Flavr Savr tomato, a delayed-ripener with longer shelf life, was approved the FDA for sale in supermarkets. The quest for the perfect tomato had begun—and may now have reached its epic conclusion. 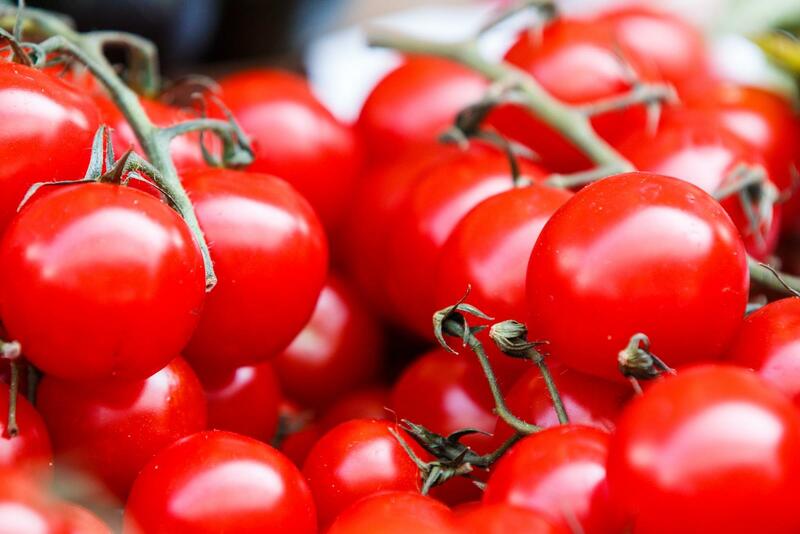 Gene editing may have created the perfect tomato. But back to the pruning. It appears geneticists may have found a way to isolate the plant genes responsible for undesirable traits like extra branching and flowering: the very things gardeners are pruning against, according to a new study published in Cell. Using CRISPR gene editing technology, geneticist Zachary Lippman of Cold Spring Harbor Laboratory and his research team found a way to identify specific genes, edit them with laser precision, and suppress their effects. Through their experiments, the team successfully engineered plants with superior production of more desirable fruit and less branching and excessive flowers. As reported by Quartz, the scientists zeroed in on three specific genes associated with plant joints, green leaves on top of the fruit, and plant flowering, respectively. Those genes were screened in more than 4,100 varieties of tomatoes as the researchers watched for odd branching patterns. The genes influencing branching were isolated and engineered to be more efficient: a complicated process involving a balance between tangly branches, excess flowers, and overcrowding. The result has been plants with nicely balanced branches and lots of fruit that’s high in flavor and quality. The future of fruited perfection is upon us. 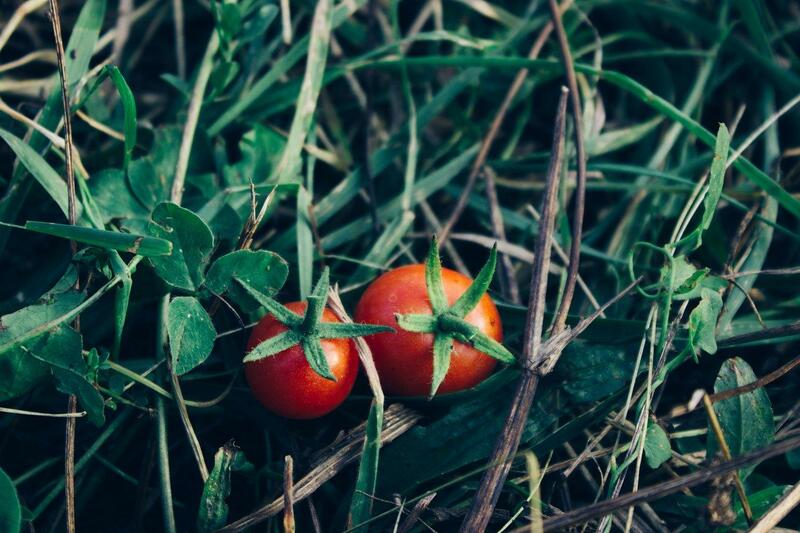 Next for the researchers is honing in on specific tomato varietals to find the best size for each type; potentially creating perfectly sized fruits for romas, beefsteaks, cherries, and many more. A sci-fi-like future of genetically "perfected" crops may be dawning: whereour food is 100-percent optimized, flawless, and bearing the most delicious, perfectly balanced foods. At what cost remains to be seen.